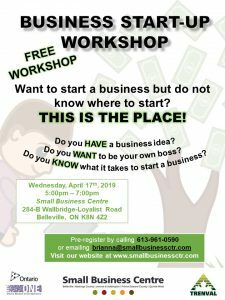 EVENING BUSINESS START-UP WORKSHOP Apr 17 - Learn what to consider when starting a business, why you need a business plan, why market research is important, and where you can secure financing. 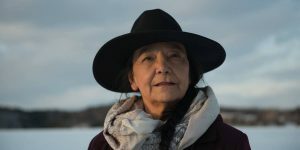 NATIONAL CANADIAN FILM DAY Apr 17 - Celebrate 100 years of Canadian Film by joining us for a screening of Falls Around Her, April 17th at The Kanhiote Public Library. 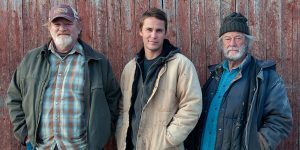 Royal Canadian Legion – Trenton Branch 110, 19 Quinte St.
NATIONAL CANADIAN FILM DAY Apr 17 - Celebrate 100 years of Canadian Film by joining us for a screening of The Grand Seduction at the Trenton Legion.